Browsing the inter-webs to find some game-changing hint that'll have you splitting every fairway? Maybe looking for a change to your stance that'll let you knock the cover off the ball? Or even just looking for the magic words to say before every swing to hit the greens like Tiger? Do any of these sound like you? Well, you're in luck because this article will contain none of that. 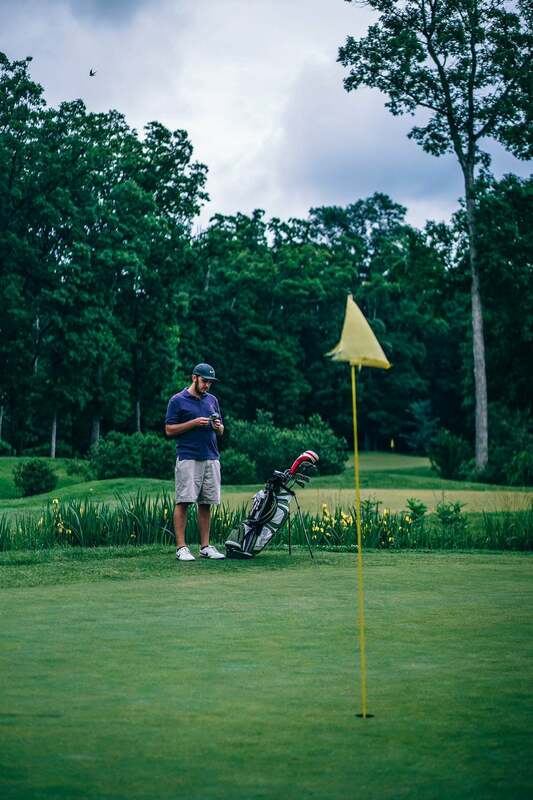 However, by the end, I guarantee you that the next time you hit the links, you'll have a little more knowledge about the game than you did before and maybe even shed off a few strokes on that scorecard. Or perhaps I'm speaking Greek to you, and you came here looking to learn a thing or two about something you don't even know a thing or two about and that is ok too. 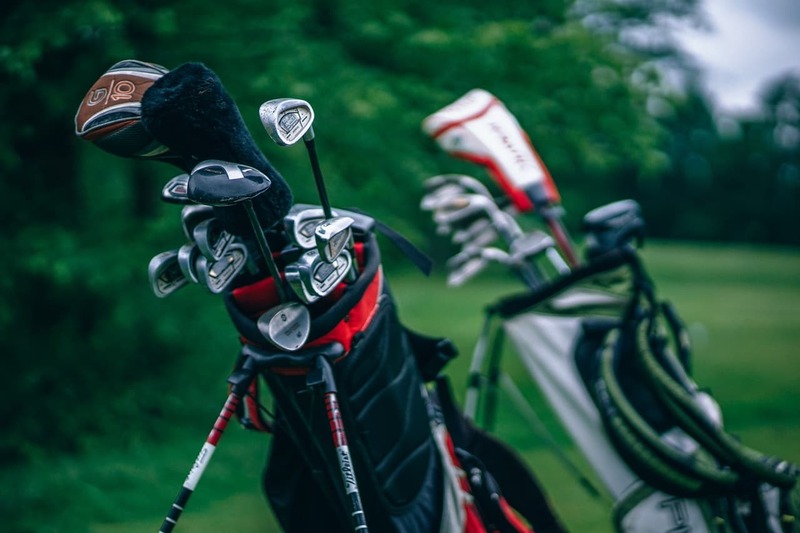 Whether you're a seasoned professional, a weekend warrior, or looking for your first set of clubs on the Walmart website, this article will walk you through everything you need to know about the game and types of golf clubs. Golf is only the single greatest sport that mankind has ever invented in the history of everything. Well, that opinion might be a little biased but judging by the fact that you're reading this, I would bet you agree and if not then you will soon. 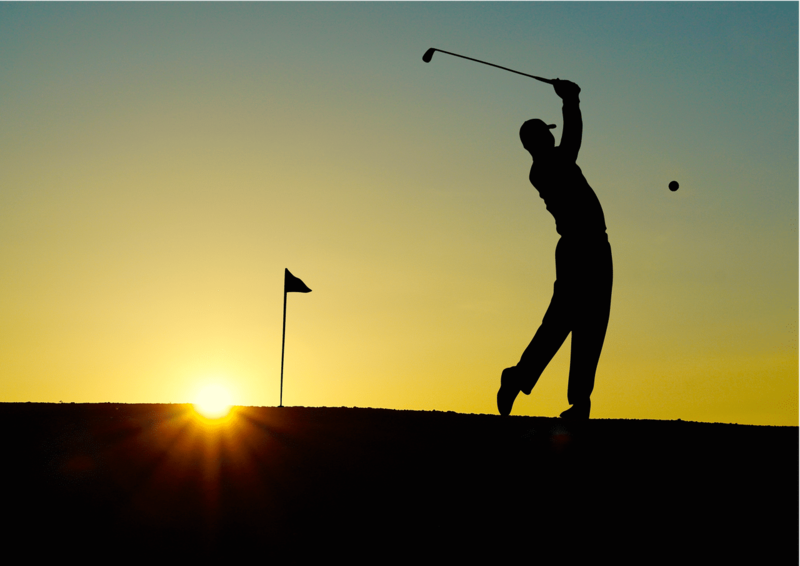 Golf, however, is a popular pastime enjoyed by millions and has been for a very long time, since the 15th-century in fact. Golf is a simple sport at its heart. It is a game about hitting a small ball into a small hole. There is a bit more to it than just that, but that is where it all starts. 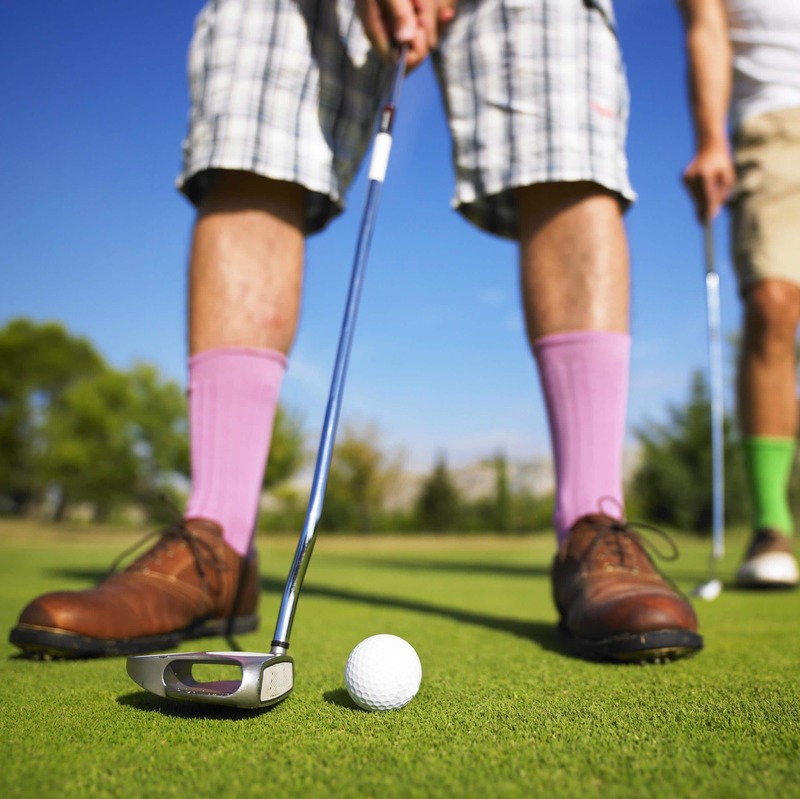 Golf is played on an open course that is comprised of either 9 or 18 holes. The objective on each hole is to hit the ball with different types of clubs and make it into the hole in a few hits, or "strokes" as possible. Each hole has a par, which is the number of strokes a professional should be able to finish the hole in. Scoring is basedoff the par for the hole. In addition to each hole having a par, each course has a par that is the total of each par for every hole. The ultimate goal is to finish the course as close to par as possible, or as far under par if you have those capabilities. Hypothetically, the biggest challenge every golfer faces is the difficulty of the course and consequently how challenging each hole is. This is only true in a perfect world because the more you swing types of golf clubs, the more you realize your mind is your biggest enemy, but we'll get to that later. The course would be your biggest enemy if you didn't want to wrap your driver around a tree on every tee box. But one aspect of golf that keeps people keep coming back is how different each round can be. 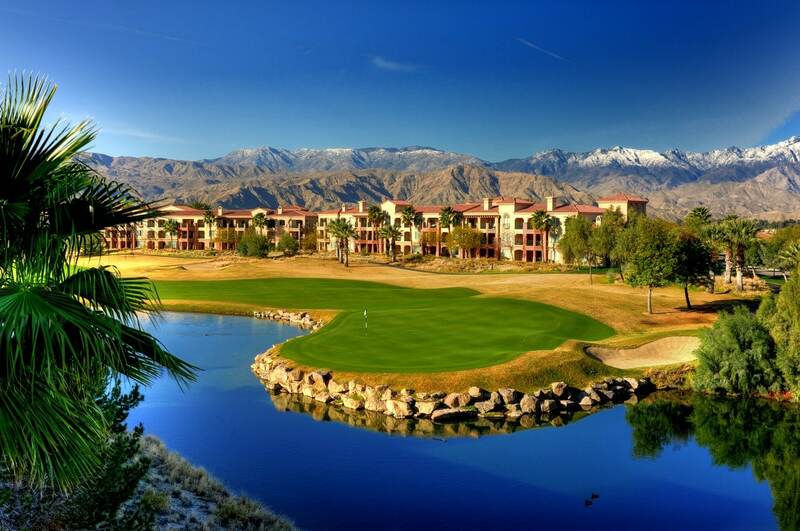 Most areas have a handful of golf courses to choose from, and larger cities have a directory full. Each golf course has its own personality per se, no two courses are the same, and no two holes are the same. Each course is like a different town and each hole someone you bump into on the street. While every hole differs from one to the next, they can be categorized by their par. 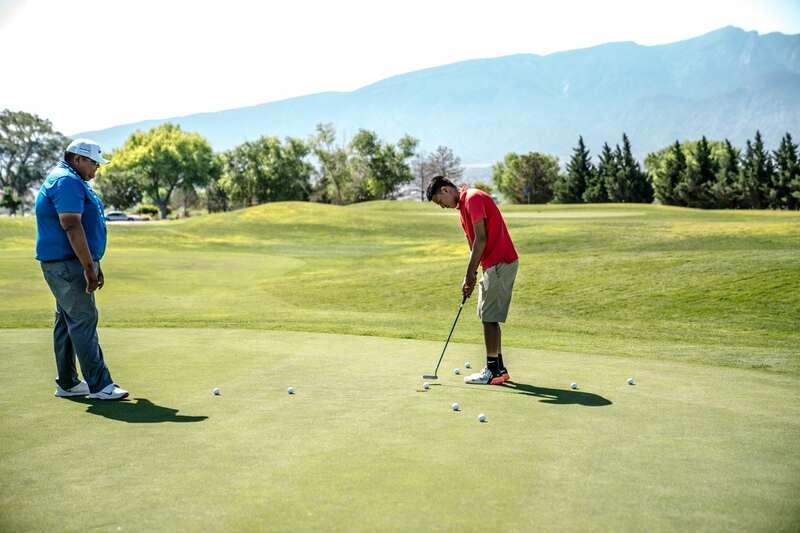 So what should you expect when you hit the links? As the name would suggest, par threes are the shortest holes on most golf courses. 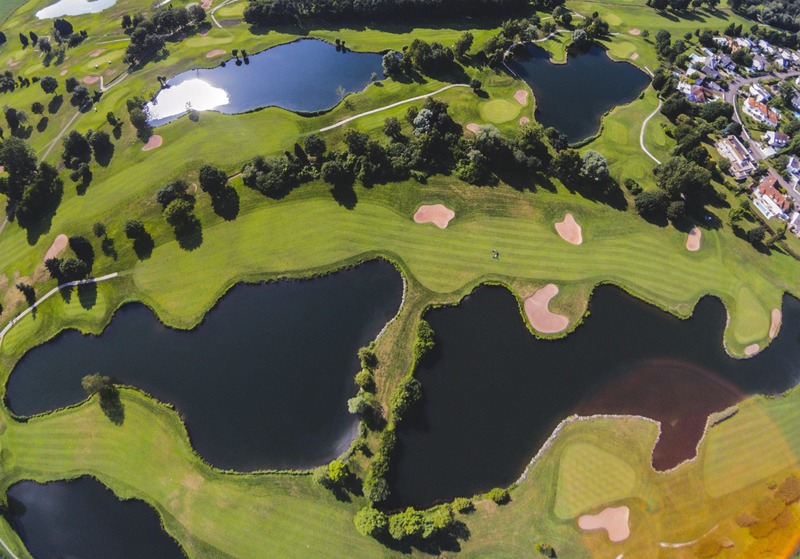 Most courses have two par threes per nine-holes, but this can differ depending on where you play. Some courses are nothing but par threes from beginning to end. The layout of a par three is typically very short, shorter than the other holes. 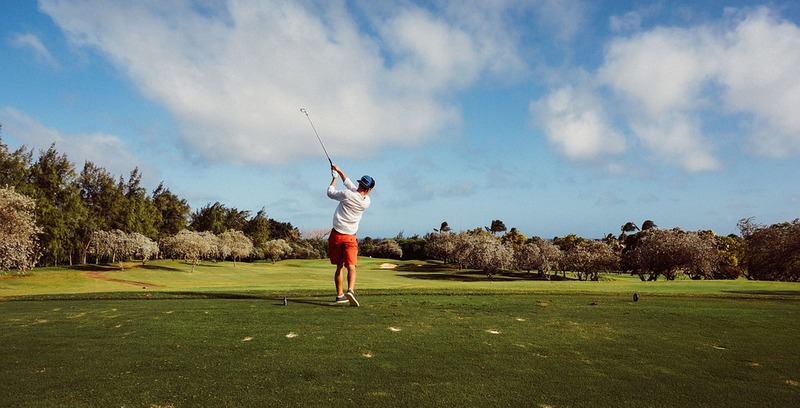 They require an accurate shot off the tee to hit the green and usually feature several hazards that'll make you sweat a little as you step up to the ball. 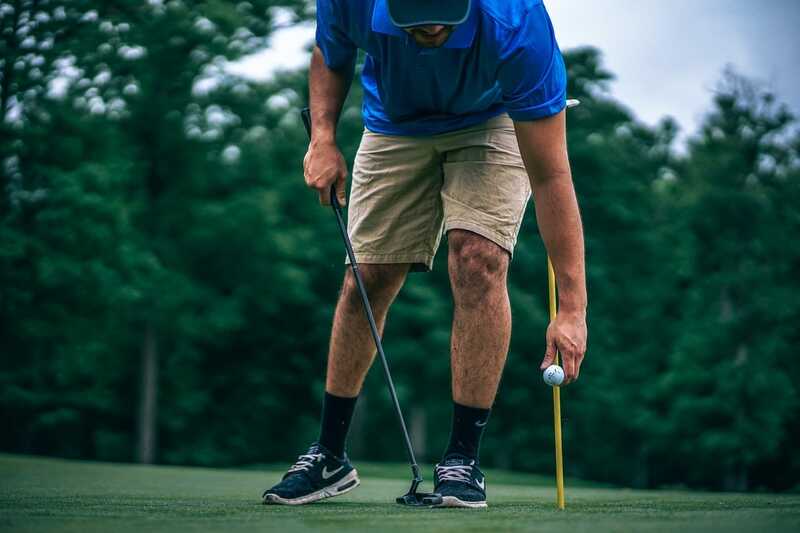 Don't be surprised if you have a harder time putting the ball into the hole on a par three because it's not uncommon for them to have a much challenging putting surface. It might seem easy to take par threes for granted, but for most people, they are the most difficult holes on a course. They don't require someone to hit a very far distance, but if you're inaccurate off the tee, then they will certainly punish you. The meat and taters of most courses are par four. It is the most common hole you will encounter in the world of golf and can be very diverse. Most courses are comprised of five par fours per nine-holes. There is no fair way to categorize the par four; they range from short holes that demand accuracy to longer holes that punish you for not getting all your power behind the ball. 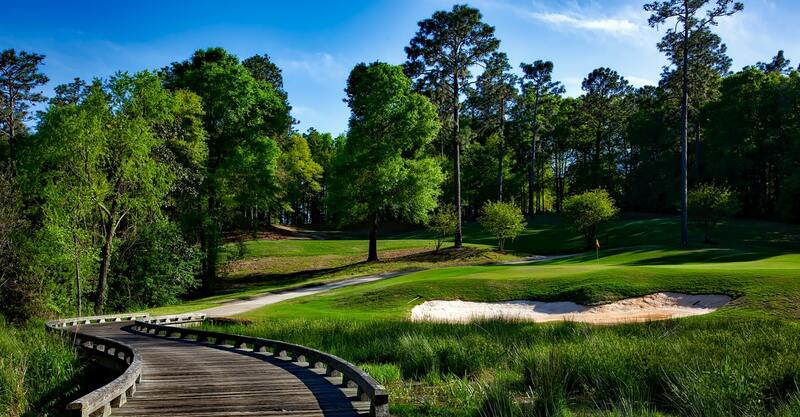 They usually feature a hazard or two that can change the way you can play the hole but by and large, they offer a lot of freedom in how you approach them. Unlike the par 3, to meet par, you're not expected to go from tee to green in a single shot. 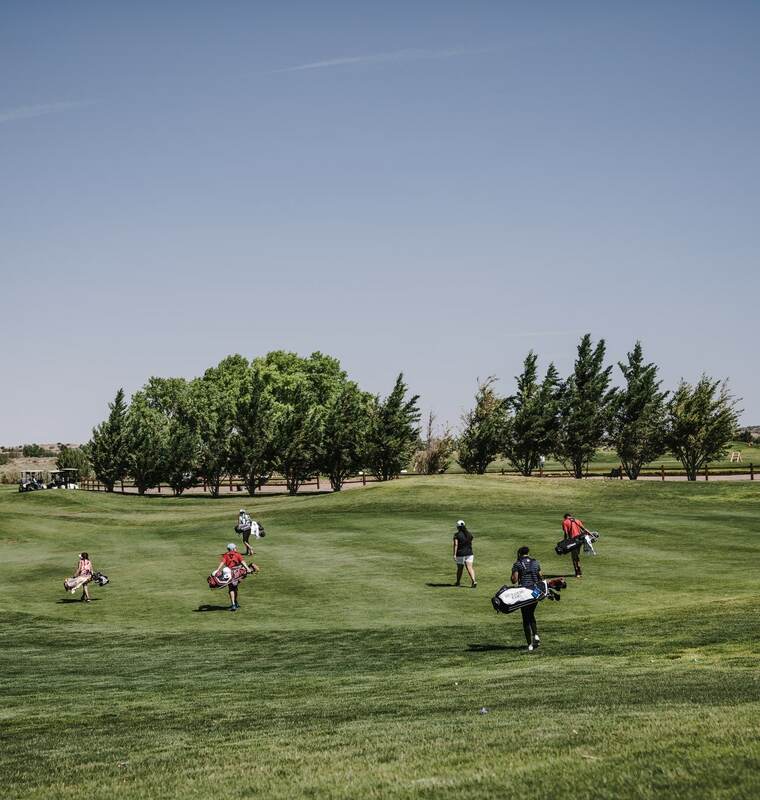 A fairway is a much larger target to hit into, and they usually offer you plenty of space to use the types of clubs of your choice, but we will get to that later. The king of the golf course, the feared par fives! Keeping golfers awake at night, the reason you double check the locks on your doors after every round! Well, this isn't quite true. Golf is a strange sport, and usually, the truth is the exact opposite of what you would expect. To many people, par fives are the easiest holes on the entire course to tackle. This isn't always true, but often times it is. It might not make sense that the longest holes are the easiest, but they are typically the most forgivable. Most players can't reach the green of a par five until their third stroke, so there is no immediate pressure for the first two to be perfect. You can't take them for granted, with careful attention the par 5 can be an opportunity to improve your score. Most courses boast two par fives per nine-holes or usually as many as there are par threes. Par on many courses is 72, par fives and par threes are meant to balance the other out. The real pebble in your shoe on the links is the hazards. While a course having a lot of distance to cover or a lot of tight spaces that require accurate shots is a pain, nothing will ruin your day faster than sending a ball screaming through the air only to make a fat splash in a pond. There are two types of hazards to keep an eye out for, what do their mugshots look like? 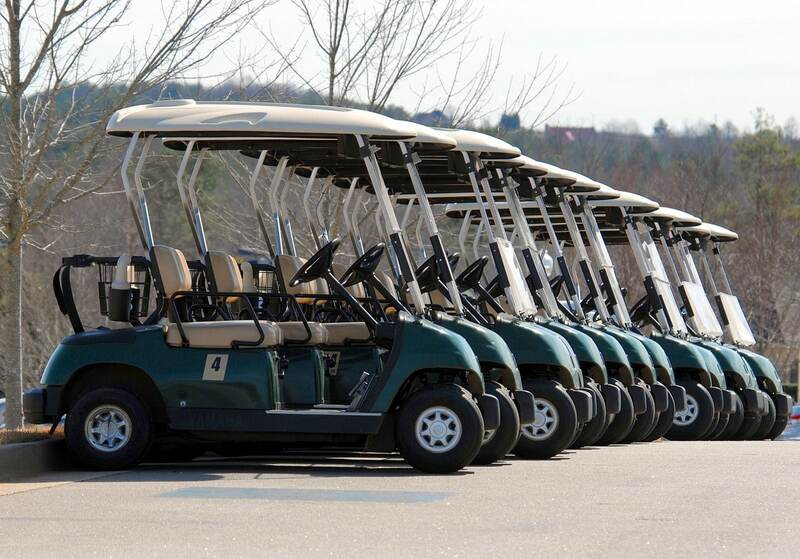 A man-made hazard consists of anything that is man-made on a golf course, excluding water hazards. While this might be pretty self-explanatory, it is still an important distinction to make. They come in all different forms, from buildings to porta-potties to roads but the most common type is the bunker. Like man-made hazards, bunkers come in several different forms. These are the most common type you will see on a golf course. 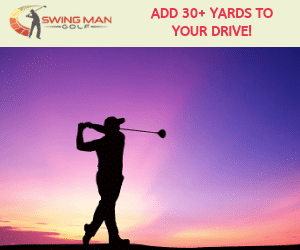 They typically line fairways and force you to give them consideration whenever they are present, most often on tee shots or your second stroke on a par five. 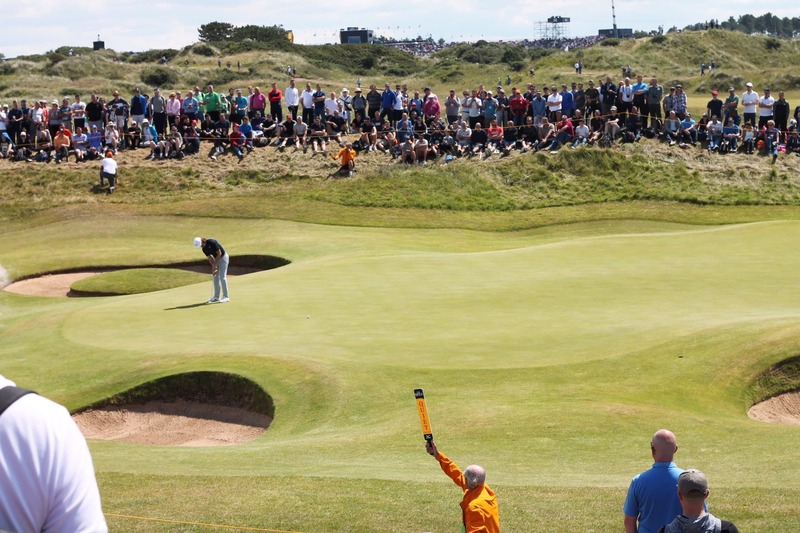 Waste bunkers are most common on links-style courses and are large sandy areas. 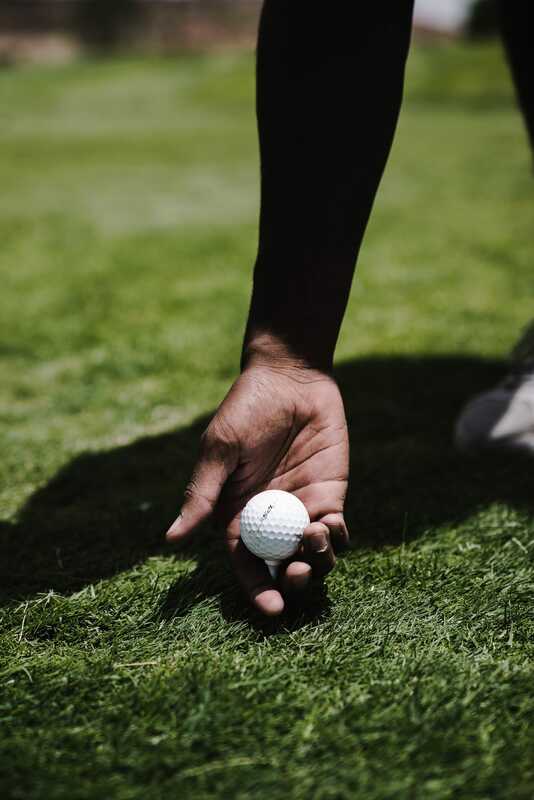 These aren't classified as a hazard; however, so there is no impact on how they affect you try to strike the ball.When you land in a fairway or greenside bunker, most iterations of the rules of golf require you to approach the ball a bit differently. Touching the sand with your club before you swing is a stroke penalty. The water on a golf course is what most vividly stands out when you pass a golf course and rightfully so. They add a depth of beauty to the course that it would lack without it and make a round much more enjoyable. The latter half of that sentence is, of course, a lie. They are a piece of eye candy to gaze at, but it can feel like they attract golf balls like a devious magnet. It's inevitable for everyone to sink a ball into the water occasionally, even the pros struggle with this often, but it is just nature of the game. In most water hazards, the ball can be played from as close to where the original was as possible or on a line from the point it entered the obstacle but not any closer to the hole. So what kind. of water hazards can you expect to see? The plain water hazard is marked with yellow posts or lines on every golf course. These hazards cross the field of play in a way that requires you to hit the ball over or across them. Hitting too short or long will risk a splashdown. They are often found separating the fairway into different parts or the fairway from the green. They can be present on any hole no matter of the par. The rules governing them are a bit more simple. If you hit your ball into a yellow marked hazard, you can play the ball as close to where your last one was or drop a ball behind the point it entered the hazard. The lateral water hazard is a bit more of an annoyance. They are marked with red posts or paint. Instead of being located in a location that requires you to hit over them, they run parallel to the hole you're playing, usually in the form of a river running alongside the fairway. They are also found on every hole no matter the par. The rules regarding them are a bit different. You can still play the ball from the place you just hit from, but the nature of them doesn't allow you to take a drop behind them. 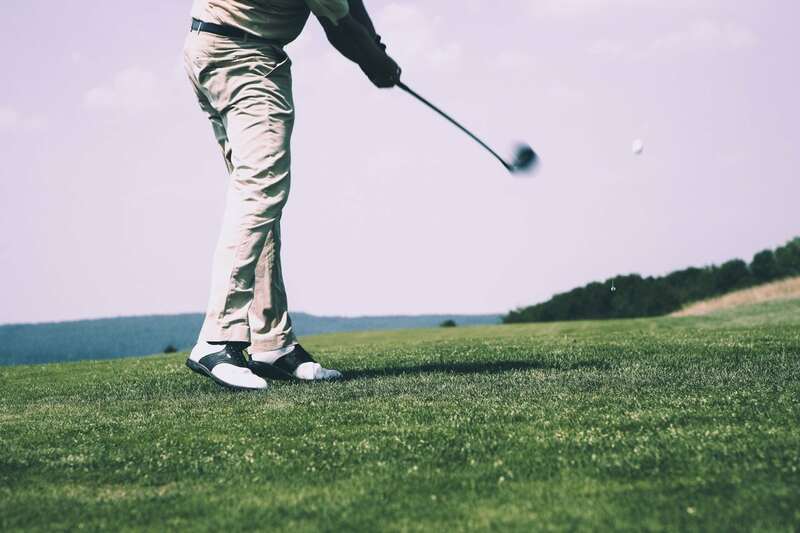 Instead, you can drop the ball laterally up to two club lengths away from the point where the ball entered the hazard.Regardless of the type of hazard you hit into, each is a one-stroke penalty. Like every other walk of life, there are a strict set of rules to follow to keep out from behind the bars and live life as a free man. Well, that's a bit of an exaggeration, no one is going to come and haul your off to the state penitentiary if you accidentally overlook an important rule. Golf is a game of rules though, and it's important to have a working understanding of them before you take to the course. 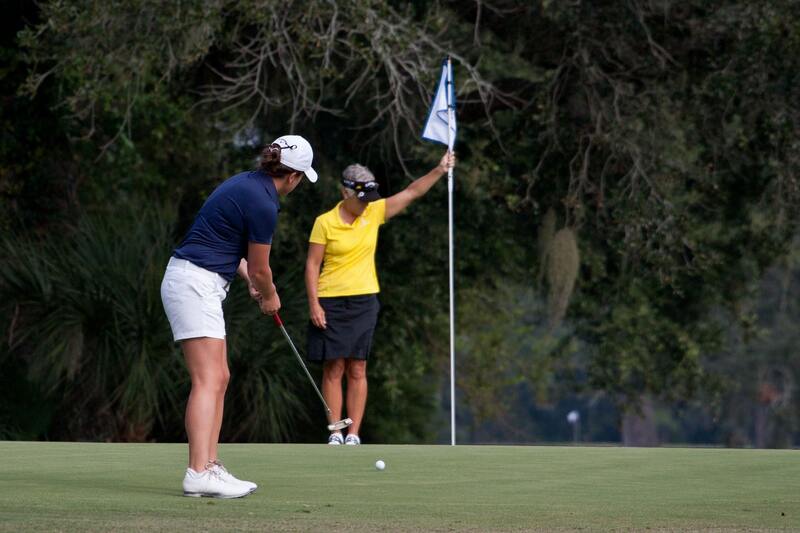 The USGA rules of golf are your comprehensive source for any and all rules of golf. Although if you're anything like me, then you won't want to read a thousand-page book to play a round of golf every now and then. Which is ok, no one is going to crucify you for not knowing the rules cover to cover if you're just out playing but here are a few things to always keep in mind. Never interfere with your ball once it is on the course. "Play it as it lays"
Golf is a sport that requires you to officiate yourself. In order to keep the game honest and ensure it is played how it is meant to, it is important to show integrity as a golfer. 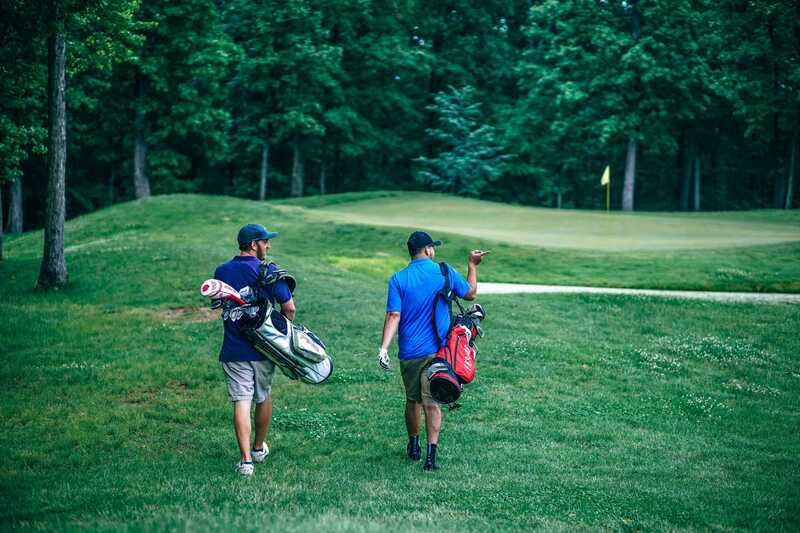 Now that you know what a golf course is inside and out and a little bit about how to play the game, its time to move on to the really exciting part of things. The golf clubs! The types of golf clubs differ from one another vastly in both how they look and what they're used for, but they're all built the same way. Each golf club consists of three basic parts. Steel Shafts are stiff and heavy. These are most commonly found in irons and your putter and result in a slower swing speed but is easier to control. The stiffness of the shaft is something you can also choose. They range from extra-stiff to a "ladies flex." As a general rule, the slower you swing, the more flexible shaft is right for you. 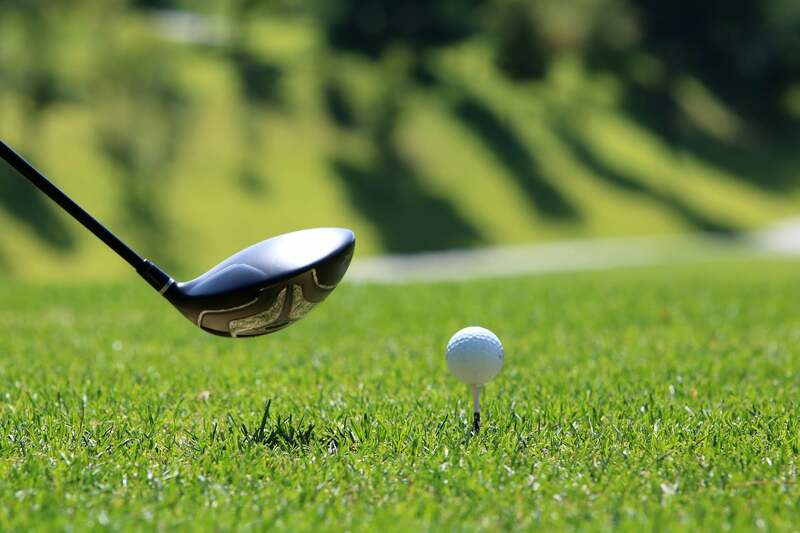 The head is the actual part of the golf club that strikes the ball. This is where we distinguish the different types from golf clubs from each other. The head has several different parts that comprise it. The face is the part of the head that strikes the ball, theoretically anyway. We all have those days where this just seems to not be the case. The center of the face should strike the ball for the best results. The heel is the part of the face closest to the hosel. Like the toe, you want to avoid striking the ball here. 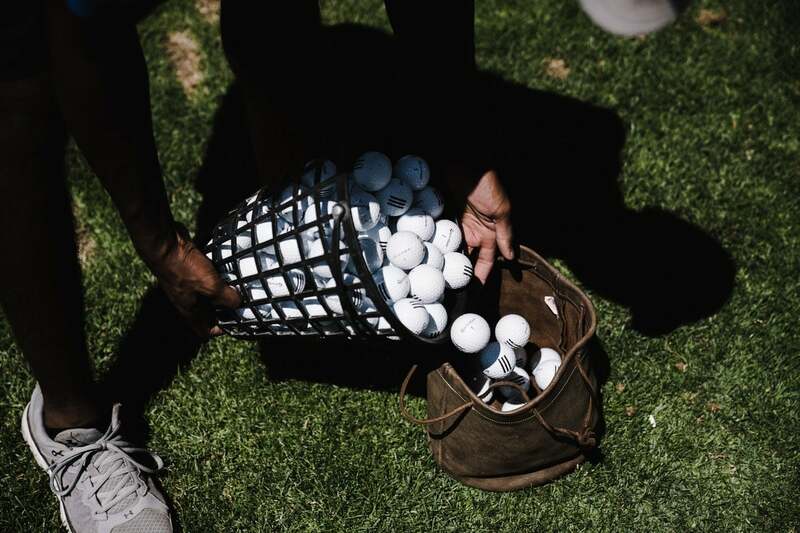 The driver is the powerhouse of most golf bags. It features the longest shaft and the largest head. As you might imagine, they are designed to hit the ball as furthest as possible. 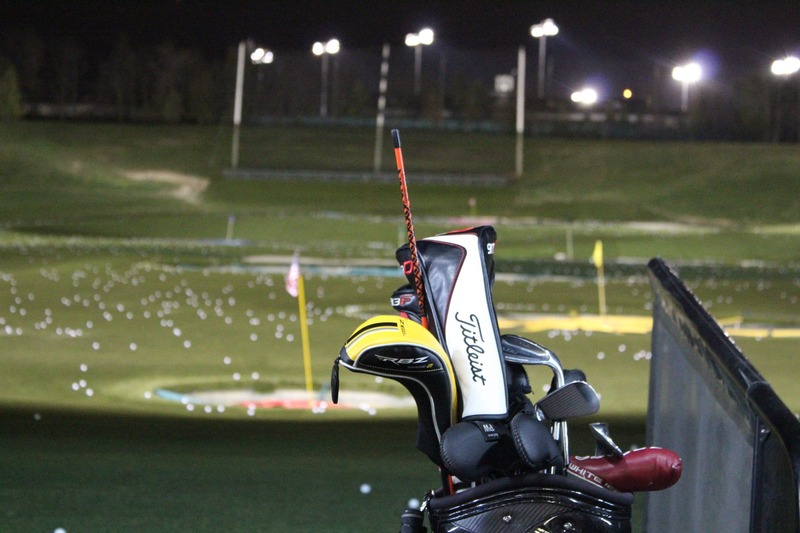 This is the club you will use most often aside from your putter so you should get well acquainted with it quickly. 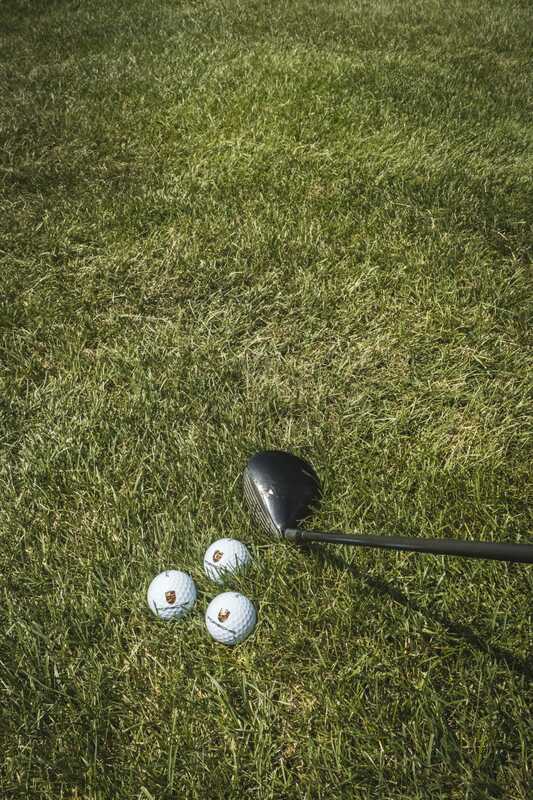 They're not the most accurate club and can be hard to use with consistency, so practice is a necessity. Drivers typically aren't used off of the tee, or well hardly ever unless you're Tiger Woods or have some divine gift. However, most people use them on every tee that isn't a par three. These clubs typically look very similar to drivers, and that is because they are. 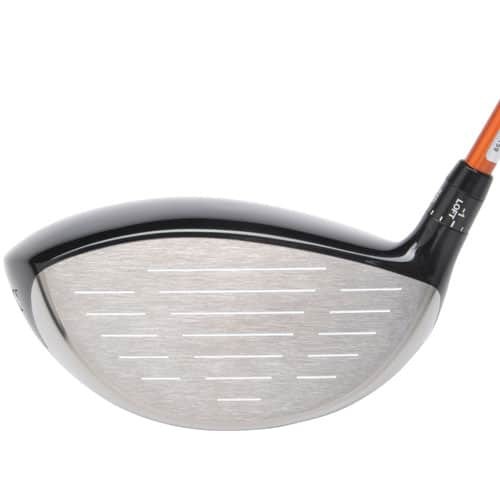 Technically a driver is a "1 wood" but is less versatile than the rest of the family. 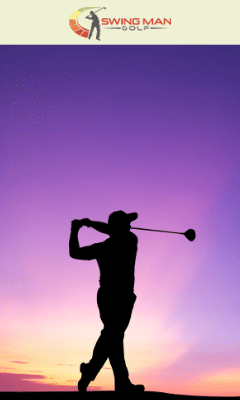 Woods consist of a long shaft and large head and are used to hit the ball long distances. 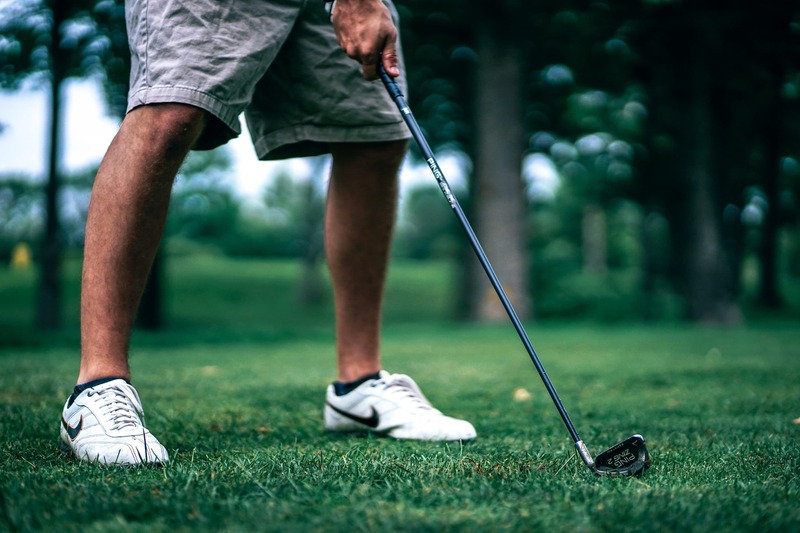 You'll find yourself most often pulling them out of your bag on long par fours or on most par fives and sometimes a long par three from the tee. Some people even elect to use a wood on every tee box. While a wood cannot send a ball quite as far as a driver, they are easier to hit accurately which is a good tradeoff for those who struggle to hit it straight. There are several differenttypes of woods, ranging from the driver to a 9 wood. As the number increases, the length of the shaft and size of the head decreases. A 3 wood hits longer than a 5 wood which hits longer than a 7 wood and so on. 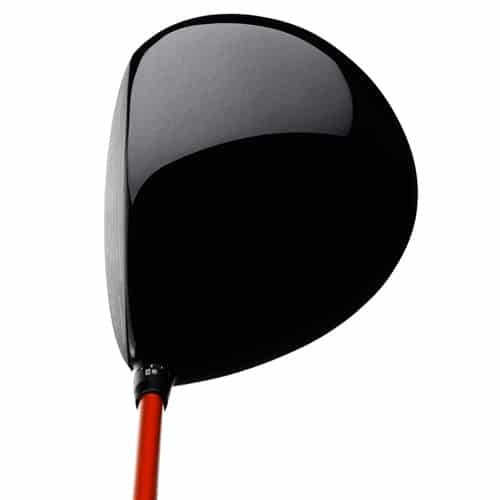 3 woods are typically the most popular choice for the golf back aside from the driver. A 3 wood can send the ball flying a sizeable distance and can be easily used when the ball is off the tee box. Hybrids are the new kids to the block. The mysterious new guy down the street that wears those really dark sunglasses and gets all the babes. In the past, most golf bags went straight from your woods into your long irons but lately, hybrids have been filling the gray area in between. Especially for beginners, long irons are very difficult clubs to use but represent an important distance range. When you're too close to pull out your trusty 3 wood but too far away to make it with anything else, enter the hybrid. The hybrid is a club that features the shaft of an iron but the head of a wood, which might sound like an Arnold Palmer Frankenstein monster but actually proves to be very useful. They're as easy to use as a wood but are as versatile as an iron in the conditions you can use it comfortably. 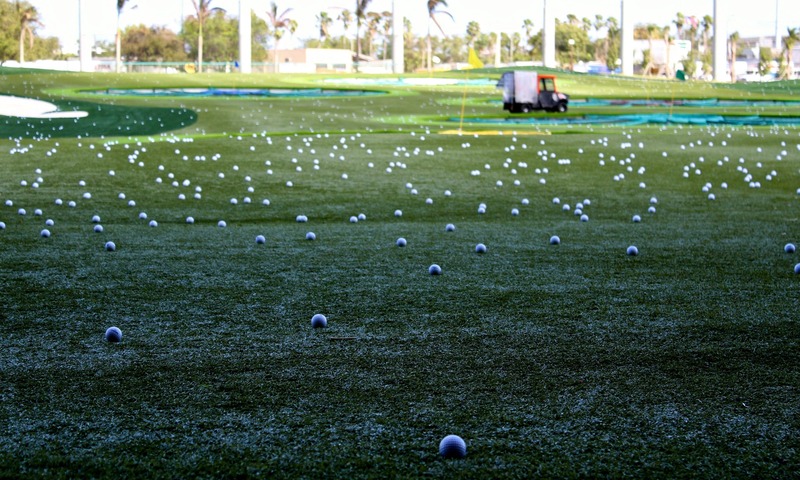 You can hit them from the tee box to the fairway to the rough. If hybrids are the new kids on the block, then long irons are the kids too old to still live there. They've fallen out of favor in recent years with people who aren't a superhuman on the golf course. They are designed to hit the ball a long way and out of rough positions but offer few advantages to the new wave of hybrids. Irons scale in size in the same way that woods do and long irons are comprised of the 2-4 slot. 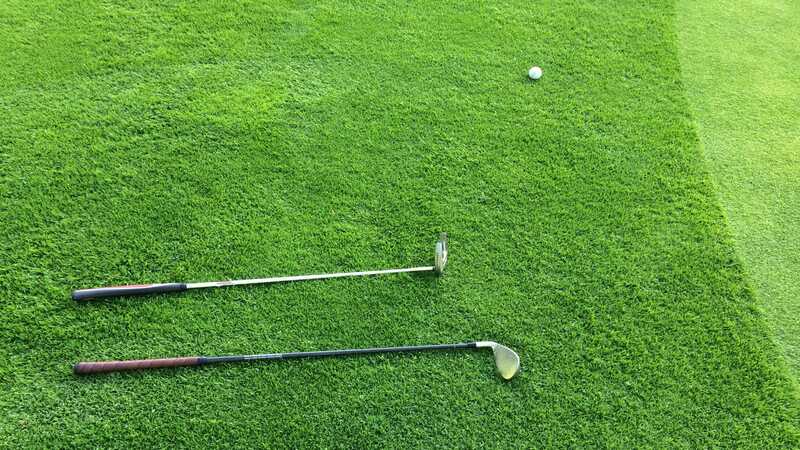 You can use them in several scenarios; however, from hitting off the tee from the fairway to a rough spot in the tall grass. 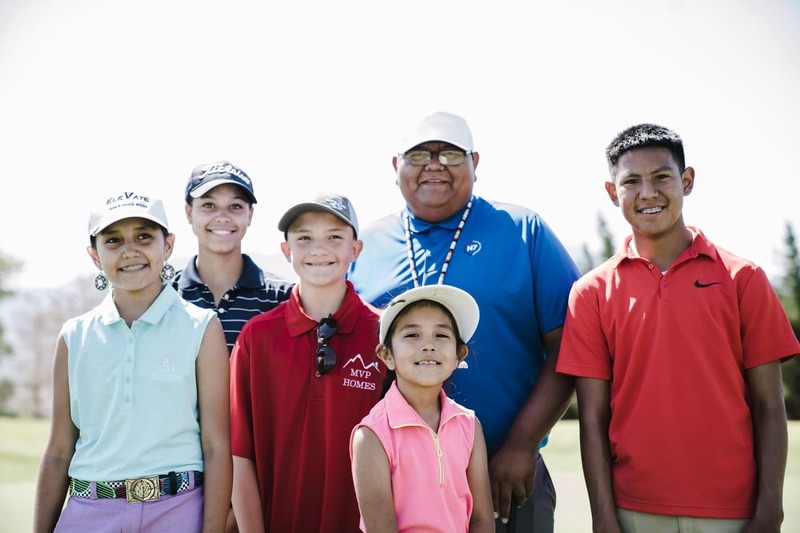 The rest of the iron family is still in very good grace within the realm of golf. 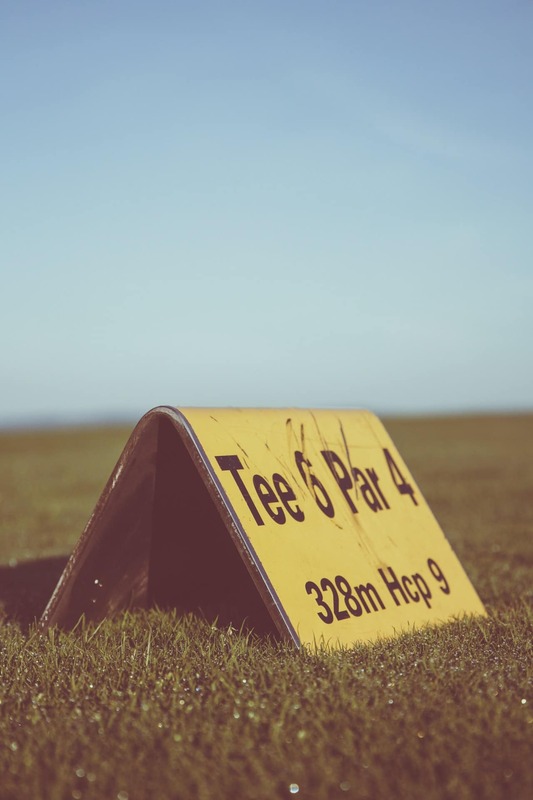 you will use some form of iron on most every hole you play, whether it be from the fairway on a par four or five to the tee box on a par three. They are a very versatile group of clubs and range from the 5 iron to the 9 iron. 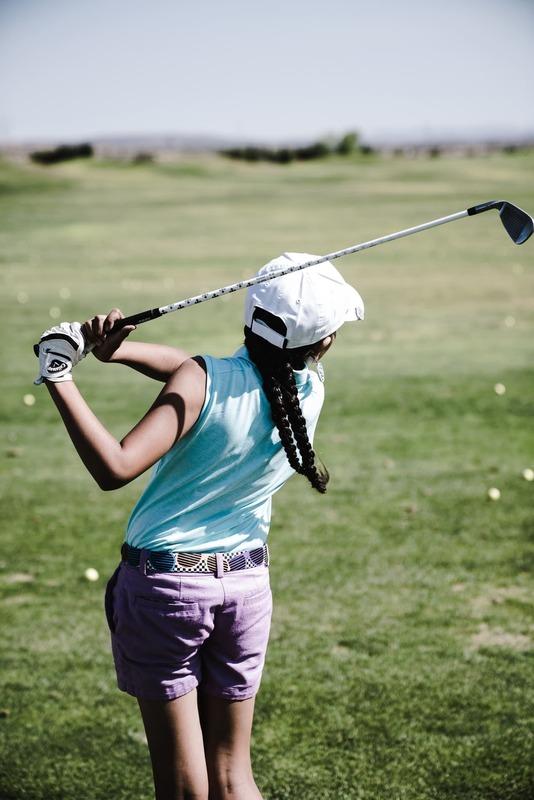 Mastering the irons is a very difficult task, but they can be learned to hit fairly well and with consistency with enough practice. 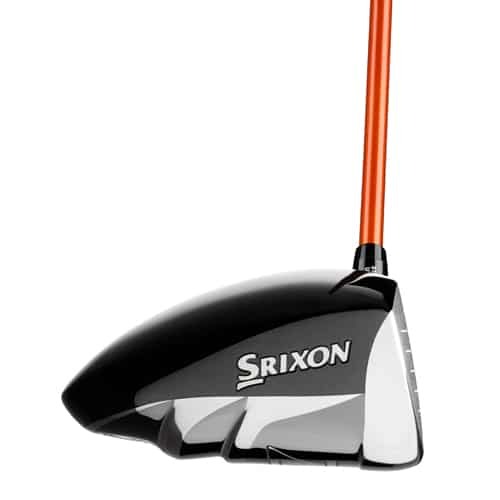 Loft, as well as shaft length, starts to play a very crucial role as you get higher in your iron collection. 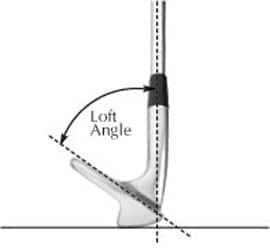 Loft is the angle the club head makes and affects the trajectory the ball is launched on when you strike it. The lowest lofted club is typically your driver at around 10 degrees and increases from there. Each club will launch the ball higher in the air than the last, but to most beginners, this has little effect until you get into your irons and into the wedges. A higher lofted club will send your ball less of a distance and also help it stop faster once it lands. 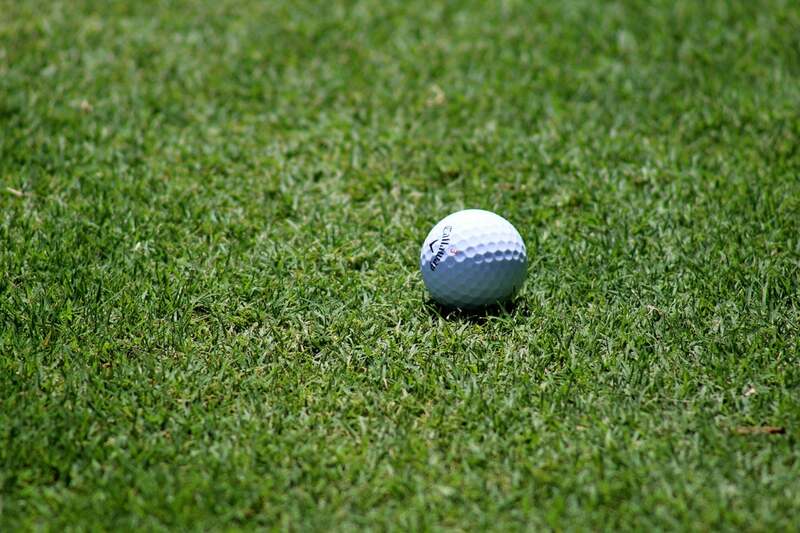 This is an important factor as you get closer to the green as you will want to stop the ball on the green instead of watching it roll off the back of it—which is soul-crushing. 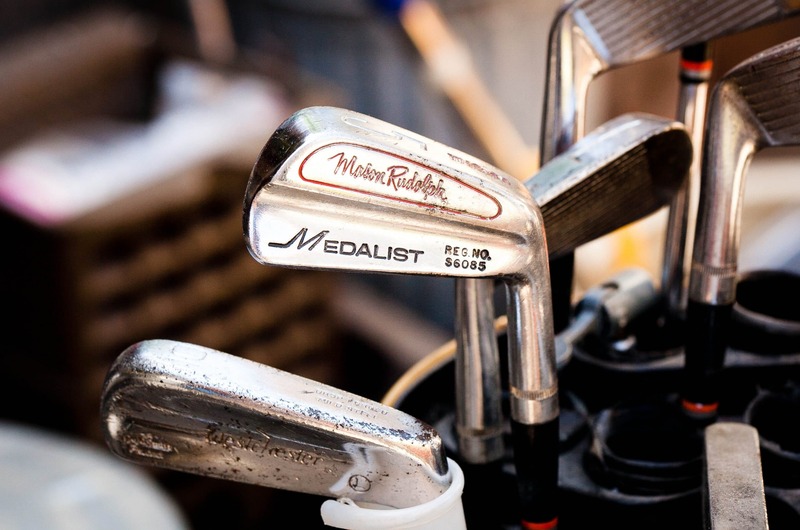 A good way to think of wedges is "specialty irons." They are built the same and look similar but have different uses. You'll typically reach for the wedge when you're already close to the green or need to send the ball high into the air. They require practice to use correctly but can shave strokes off your game faster than anything else. They're essential in getting the ball close to the hole when you've missed your approach shot to the green and can stop the ball very quickly. What kind of wedges can you expect to find in a golf bag? ​The gap wedge lives up to its name and bridges the need between the pitching wedge and the other more specialized ones. 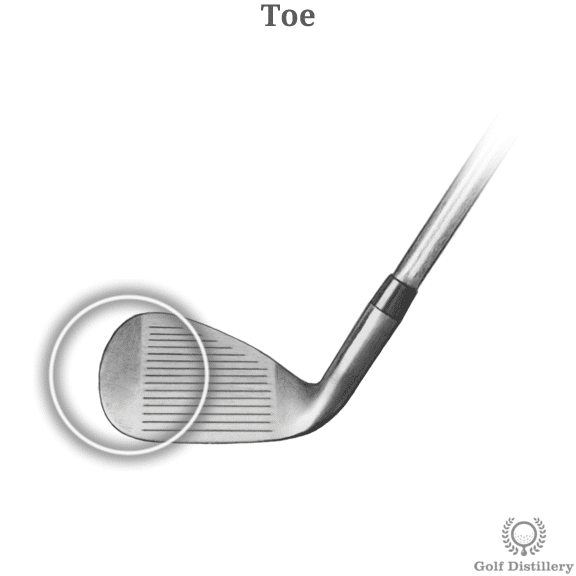 The sand wedge, as you might guess, is usually used when you need to get yourself out of a sandy situation. They can also be hit normally but require a precise swing in order to do so. 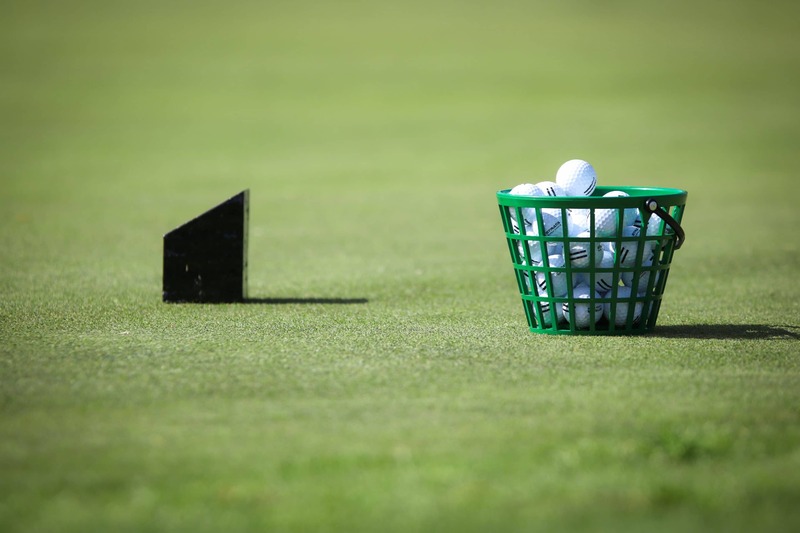 The lob wedge is the hardest to use. They feature the most loft and can send the ball around the ISS. They are generally used when you are right around the green or need to go a very short distance. 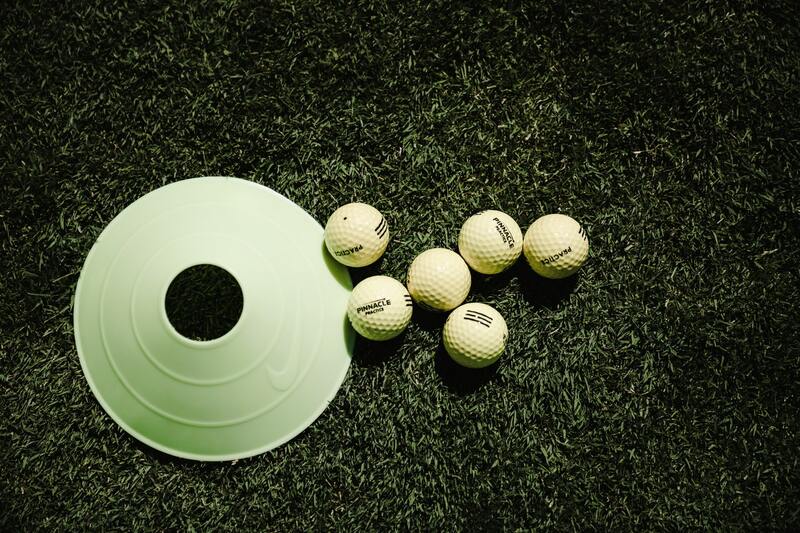 The putter will either be your best friend or arch nemesis. You use a putter when you are on the green, also called the putting surface. 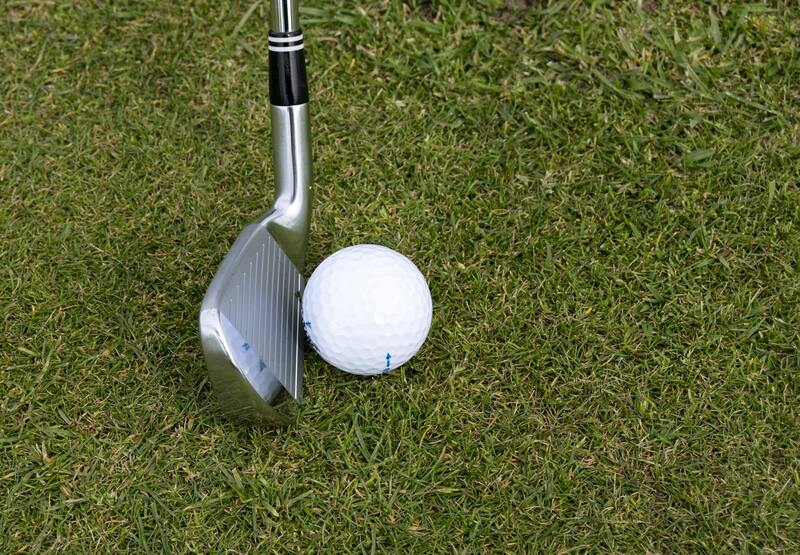 The purpose of the putter is to roll the ball after striking it instead of launching it into the air. Unless you have a lucky rabbit's foot, you'll use this club to sink the ball into the cup and finish each hole. 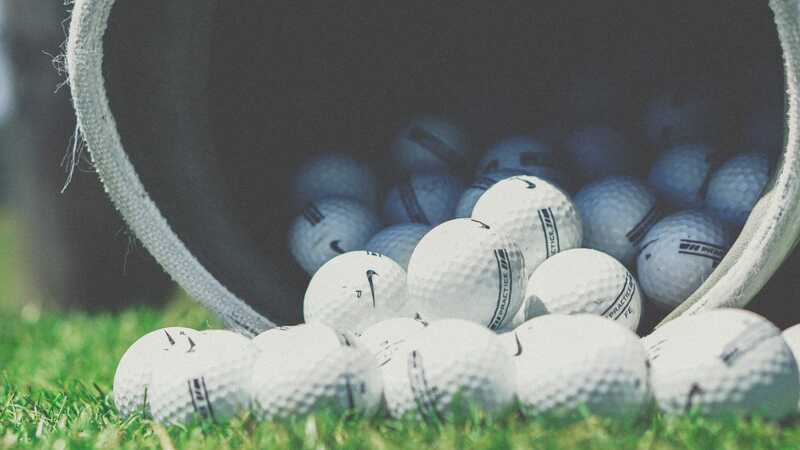 Although it's not as easy as it sounds, most professional golfers can putt the ball into the hole in two putts or less, but it takes plenty of practice to reach this level. There you have it—you're a golf expert. Okay, maybe not quite yet, but you're off to a good start. Now go get your clubs and hit the links!